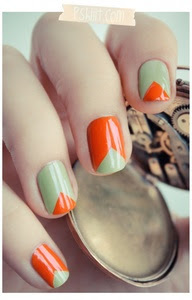 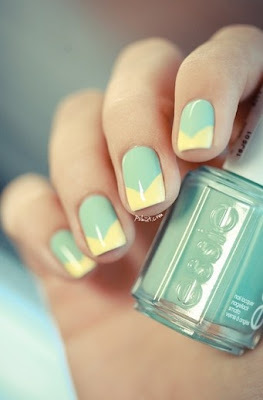 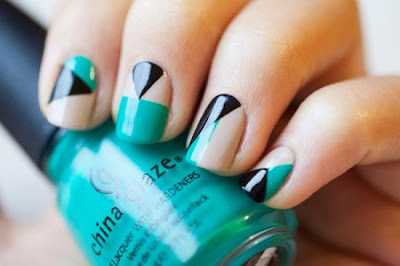 Lush Fab Glam Inspired Lifestyle For The Modern Woman: Fab D.I.Y Nail Art: Pyramids Are All The Rage. 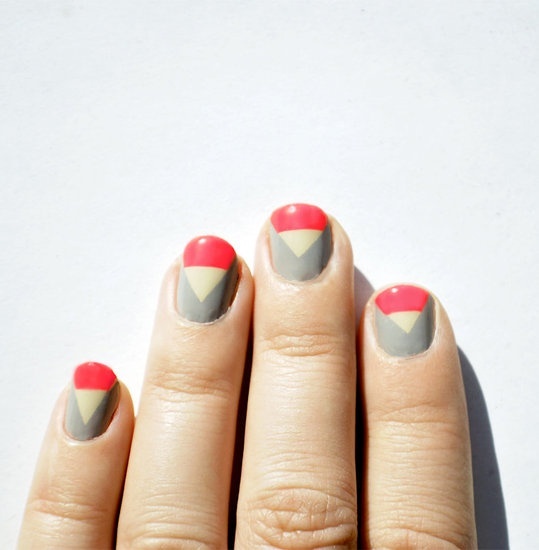 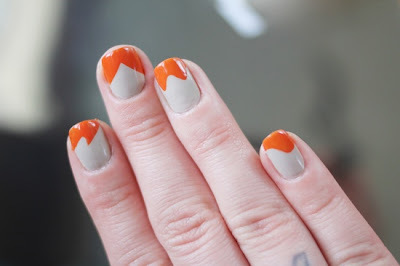 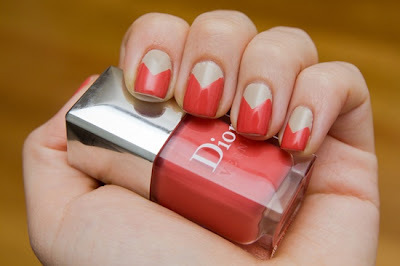 Fab D.I.Y Nail Art: Pyramids Are All The Rage. This summer pryamid shapes are all the rage, popping up in bold patterned fashions and takin g shape in the coolest tribal inspired accessories like necklaces, earrings and rings,but why stop there?